If you own a home, you know that along with the joys of ownership comes the problem of maintenance. 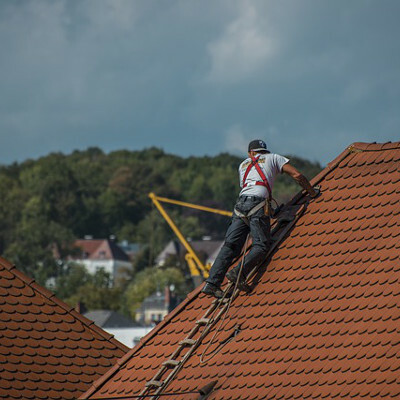 Whether it’s a leaky sink that’s caused rot, roof damage from a tree limb, or some other typical problem, BSW is a phone call away standing ready to fix it for you in a timely manner with quality workmanship. Nothing is more frustrating than to call someone to help you with your problem only to have them not show up. Or quit in the middle of the job. Or find out that they’re dishonest. That’s why we formed our company. BSW handles all maintenance and remodeling jobs from small to big. Call 228-341-0766 for prompt response, quality service, and fair prices.